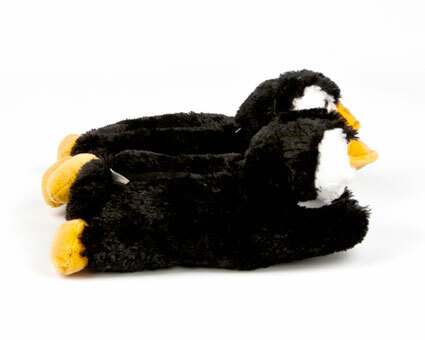 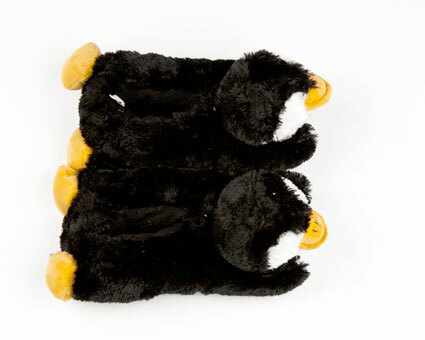 Your kiddo can waddle around the house in these super soft and comfy Penguin Slippers. 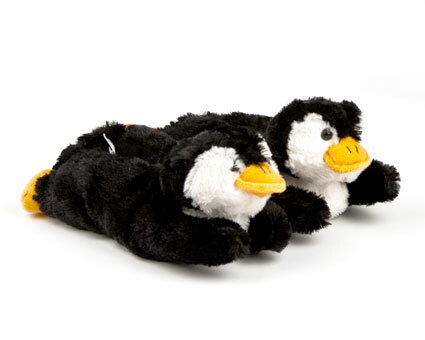 Plush white fur and an orange beak are sure to keep little ones warm on chilly nights. 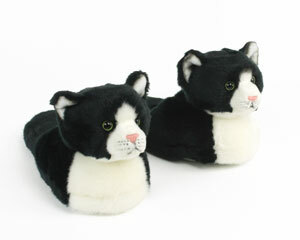 They have a non skid sole that make them great for exploring.